Join your often confused heroic duo this week as they take an epic train journey from Wandsworth Station, Garratt Lane Wandsworth to Wandsworth Farm, Garratt Lane Wandsworth. Along the way we meet a variety of delightful guests and some members of the public whilst generally making our way toward said farm. Will we get back again afterwards? Will this description ever end? 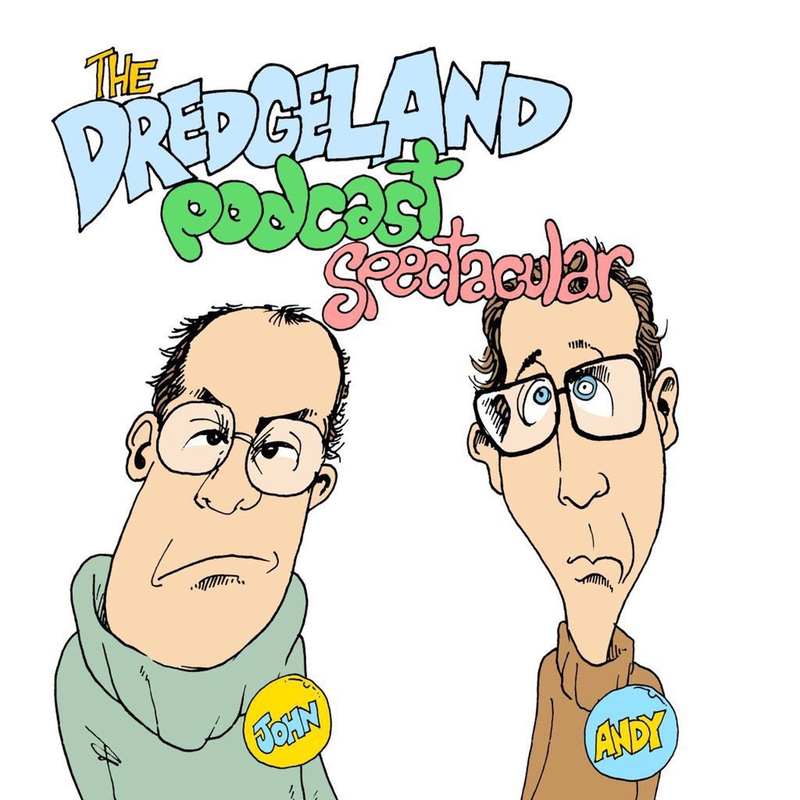 A DredgeLandLIVE Production, advert free. Broadcast in association with the Garratt Lane Hoover Emporium. Garratt Lane, Wandsworth, Wandsworth.